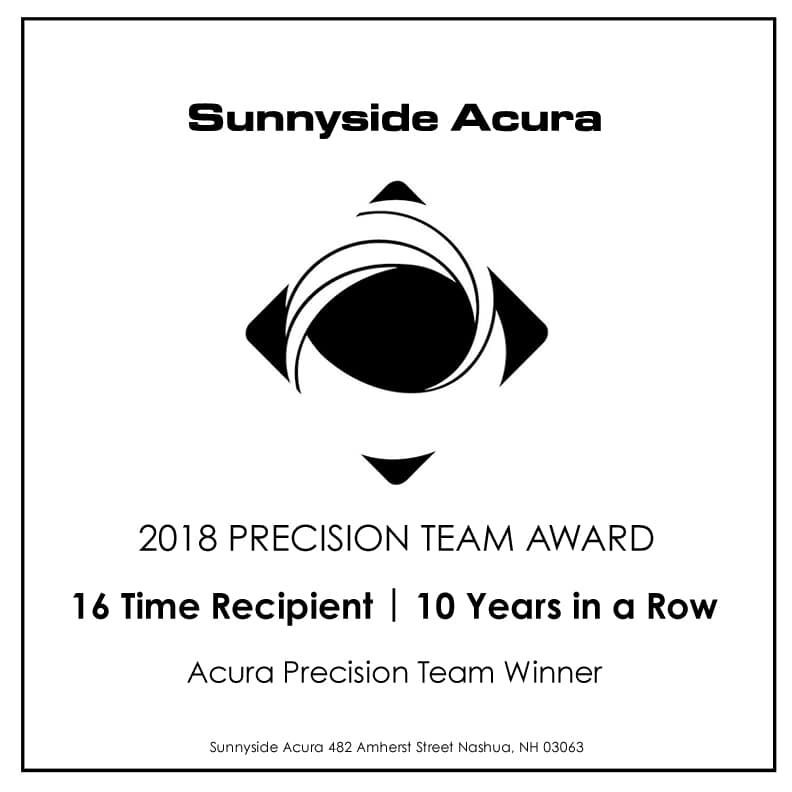 Sunnyside Acura has received the Acura Precision Team status the following year(s): 2018, 2017, 2016, 2015, 2014, 2013, 2012, 2011, 2010, 2009, 2004, 2003, 2002, 1998, 1997, 1994. Sunnyside Acura has been recognized as a member of the Acura Precision Team for the 16th time. 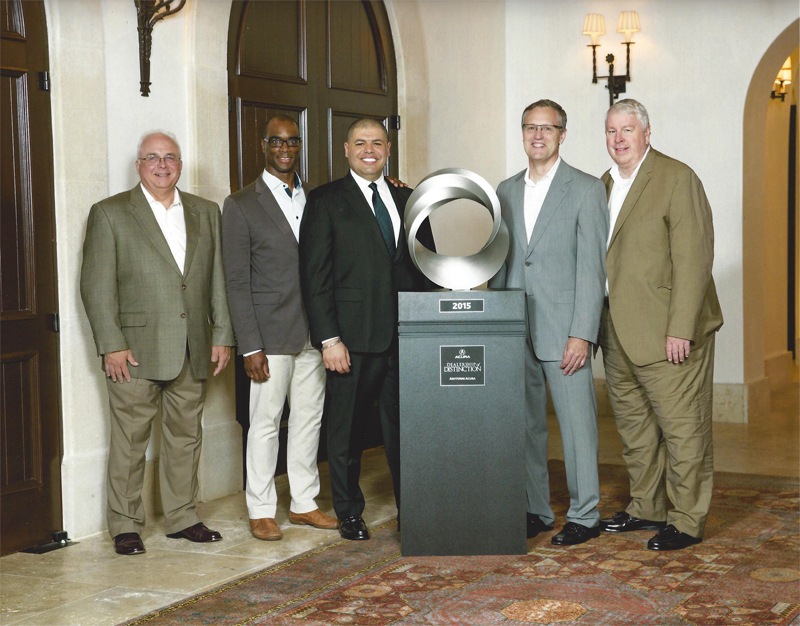 Acura dealerships from across the country participate in the yearlong recognition program that focuses on achieving operational excellence and outstanding client experience. Sunnyside Acura was one of 83 dealerships nationwide that earned this prestigious award for 2018. Jon Ikeda, vice president and general manager, Acura. The Precision Team Award status is the most prestigious and coveted honor that Acura can grant to its dealerships. The status recognizes those dealership teams that demonstrate superior achievement in customer satisfaction, sales and service training, customer follow-up, and business management. Acura dealerships are given the year to achieve the rigorous set of objectives and prove they are worthy of Acura’s most prestigious award. To achieve success in the program, a total commitment to excellence by the entire dealership team is required. All criteria are established to enhance the client experience; most measures are based on actual client feedback and survey scores. To that end, we want to Thank You, the Sunnyside Acura client for helping us achieve this award! Nadi Malek, Managing Partner of Sunnyside Acura, accepting the Acura Precision Team Award from the Acura Management Team at the 2017 Awards Dinner. 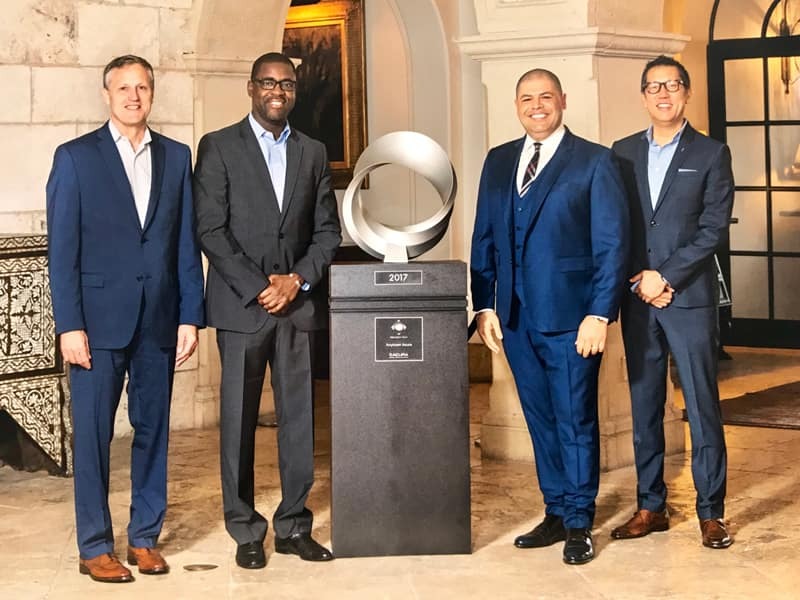 Left to Right: Ed Pouster (Acura Field Operations), Mamadou Diallo (Senior Manager Acura Field Sales), Nadi Malek (Managing Partner Sunnyside Acura), John Ikeda (Vice President and General Manager Acura). Nadi Malek, Managing Partner of Sunnyside Acura, accepting the Acura Precision Team Award from the Acura Management Team at the 2016 Awards Dinner. 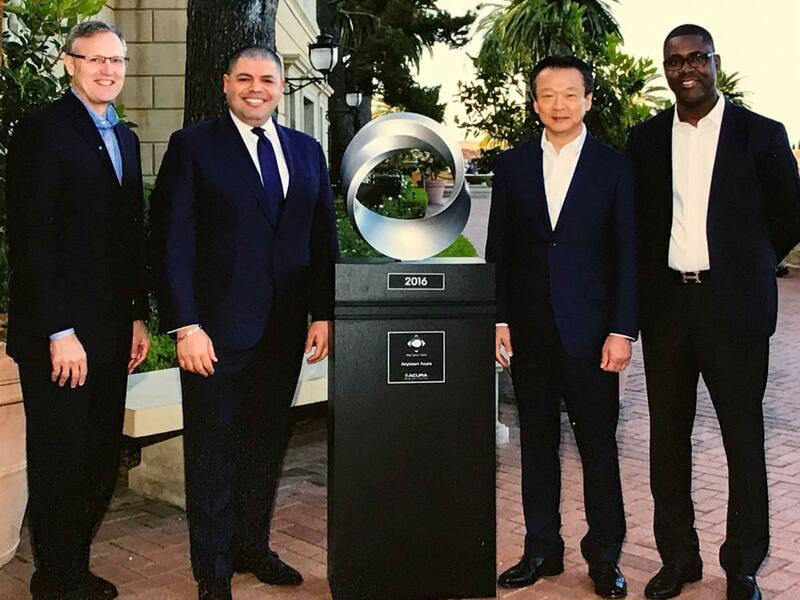 Left to Right: Ed Pouster (Acura Field Operations), Nadi Malek (Managing Partner Sunnyside Acura), Toshiaki Mikoshiba (President and CEO American Honda), Mamadou Diallo (Senior Manager Acura Field Sales). Nadi Malek, Managing Partner of Sunnyside Acura, accepting the Acura Dealership of Distinction Award from the Acura Management Team at the 2015 Awards Dinner. Left to Right: Michael Sutkus (Zone Manager Parts and Service), David Hendley (Vice President Field Operations Acura Division), Nadi Malek (Managing Partner Sunnyside Acura), Ed Pouster (Acura Field Operations), Scott Williams (Zone Manager).